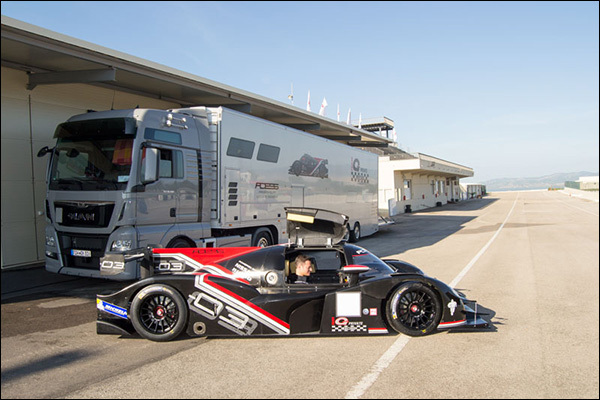 Last week saw the launch at the Circuit Mallorca of the second racing effort utilising the Adess 03 LMP3 as G-Private Racing revealed the first of their cars, recently completed at the production facility adjacent to the track. 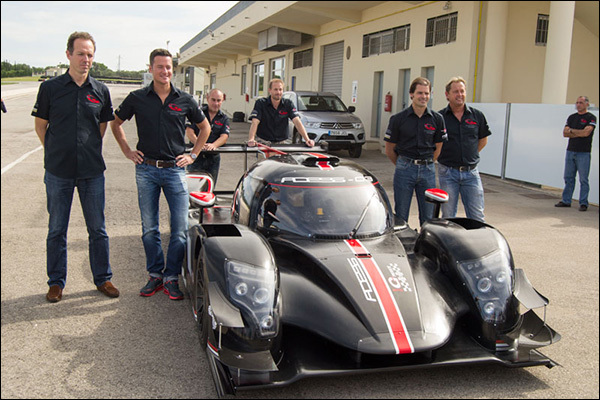 The all new LMP3 car will be piloted by G Private Racing Team drivers. The lineup consists of the vastly experienced Jürgen Alzen bringing his extensive track record in endurance racing, Sebastian Stahl the SEAT Leon cup champion with A1GP and endurance race experience and the highly experienced Sebastian Grunert with a 20 year CV in circuit and road racing. Grunert is also the resident chief driving instructor at Circuit Mallorca. 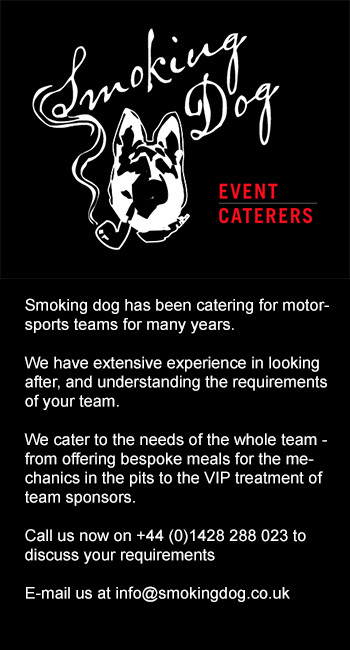 The manufacturer and race team will be located under the same roof offering the opportunity for rapid production and testing (on a circuit with year round mild weather) with lessons learned able to be passed to customer teams very quickly. Initially the project will create 10 to 12 jobs in Llucmajor, Mallorca with production of ADESS-03 LMP3 race cars is now fully under way at Circuit Mallorca. G Private are set to receive a second car with the next on the production line ordered by sister outfit Team All Sports. Whilst Circuit Mallorca provides ideal facilities for testing of the new cars there is a process under way to extend the circuit, particularly the back straight, to facilitate high speed aero testing and new events. The track will then have a total length of approximately 5.2 km and importantly a back straight in the region of 1.5 km.